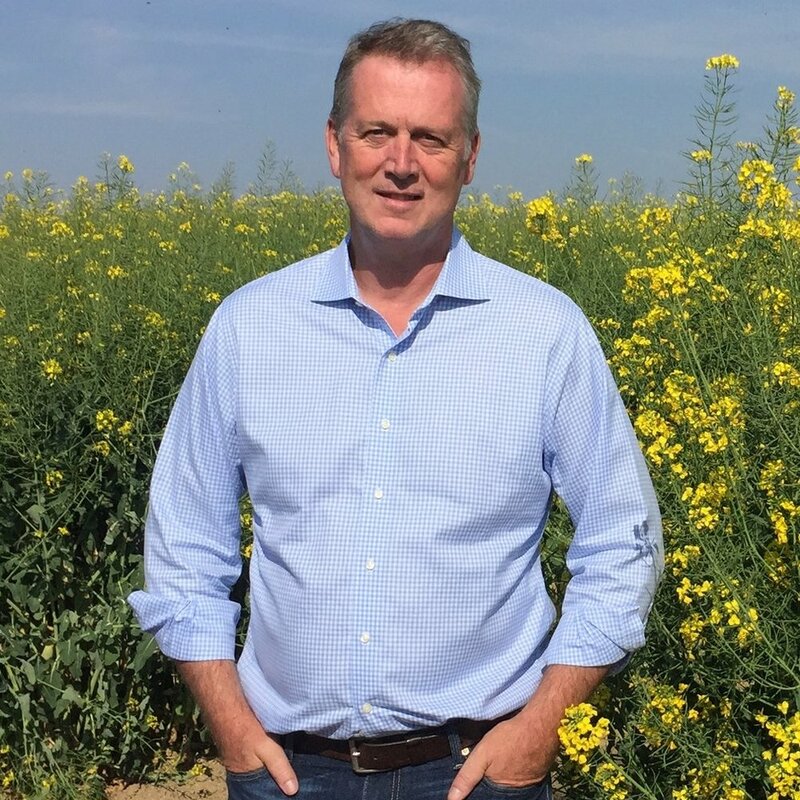 Adrian Percy has more than 25 years of experience in the agricultural industry and is an advocate of the need for and benefits of modern agriculture. He is also a strong proponent of the development and adoption of new agricultural and food technologies which support global food security while protecting the enviroment. He began his career in 1991 as a toxicologist with Rhone-Poulenc Agrochimie based in France. Since then, he has held numerous positions in the research and development departments of Rhone Poulenc, Aventis CropScience and Bayer in France, Germany and the United States. These include leading crop protection development activities for Bayer in North America and, most recently, regulatory affairs activities across the entire division of Crop Science. In 2014, Adrian joined the Executive Committee of the Bayer, division Crop Science as Head of Research and Develop and led internal and open innovation activities in the areas of crop protection chemistry and biologicals, as well as seeds and traits. Adrian is married and has two children and lives near Research Triangle Park, NC, USA.